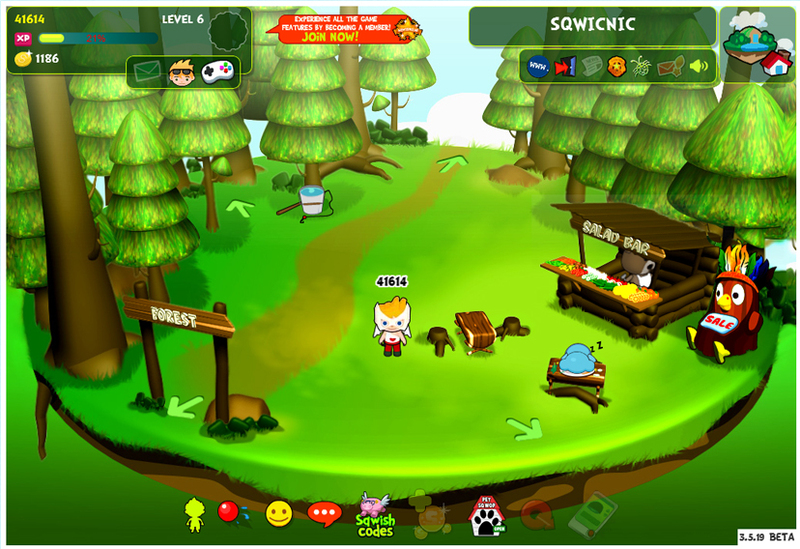 Enjoy a pleasant outing with your friends in this lovely Sqwicnic clearing of the Forest SqwRegion. Complete with built in dining tables and salad bar, you’re sure to have a fun time with your pals! Go for a wobbly ride down the Wild Sqwiver! Enjoy the scenic route as you drift along the currents, but watch out for large rocks and Sqwabbles hiding in these rapid waters! 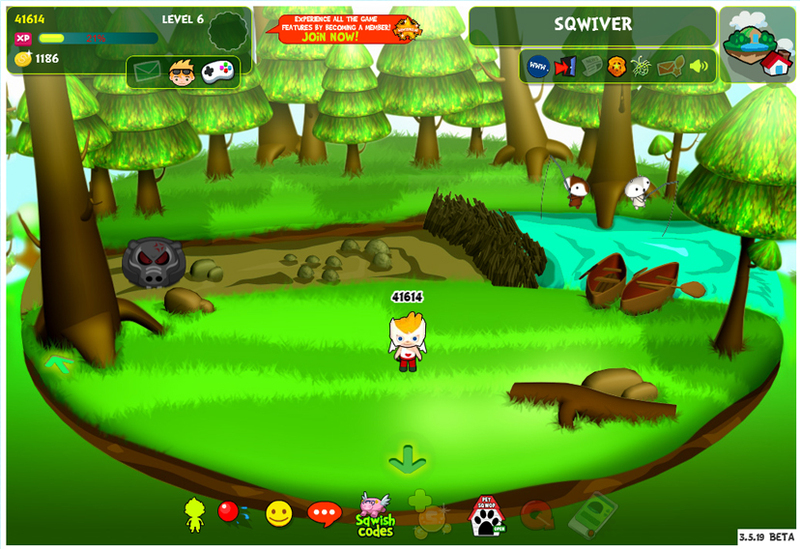 The Sqwaterfalls are the central point of some of SqwishLand’s most beautiful sights. 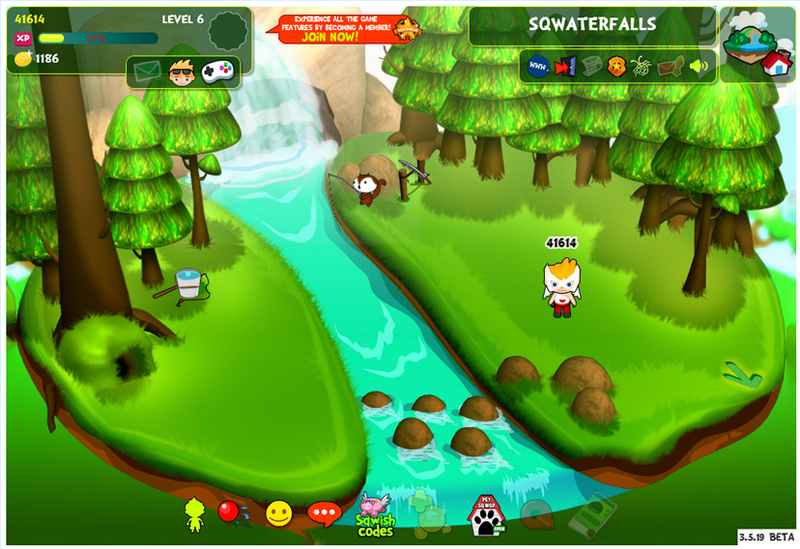 There’s much more than meets the eye; however, check behind the Sqwaterfall to discover even more adventure!